Goldenhill Wanderers made it an incredible three successive promotions with victory at Shrewsbury Town last night, thereby securing the West Midlands League Division 1 North runners-up spot. 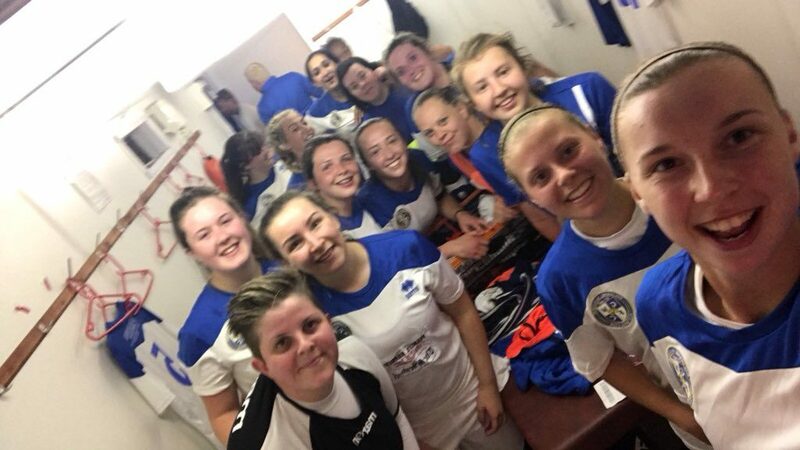 A win in their final game was needed to take second place from Leek Town and they achieved this with a 2-1 result over the Shrews at Market Drayton. Kim Cartlidge scored shortly before half time and Holly Ellison got their crucial second goal with 14 minutes left. The Staffordshire-based side will now make their debut in the West Midlands Premier Division next season.